Dhaka, 18 October, Abnews: Bangladesh’s legendary guitarist-songwriter-singer Ayub Bacchu dies at his residence in the city on Thursday. He died around 9:15 am, said the hospital authorities. He was 60 at the time of his demise. 'He died at his house and we brought him to hospital,' said an official of the hospital. 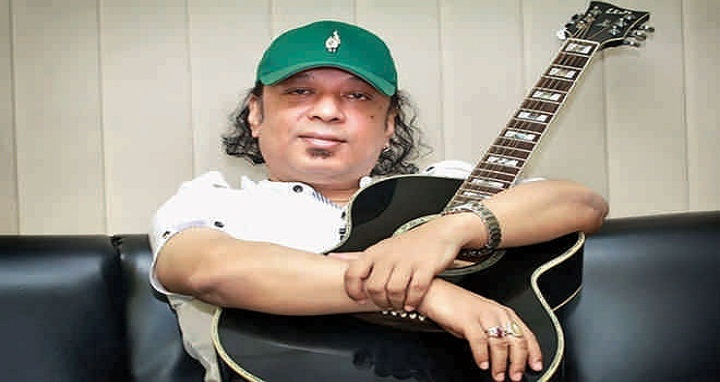 Meanwhile, President Abdul Hamid, Prime Minister Sheikh Hasina and Cultural Affairs Minister Asaduzzmaan Noor expressed deep shock at the death of popular singer Ayub Bachchu. In his message, the President prayed for the eternal peace of the departed soul and conveyed sympathy to the members of the bereaved family.